Brilliant web-site, helpful and informative with excellent service and prompt delivery. Outstanding. Received the bulb within a few days. 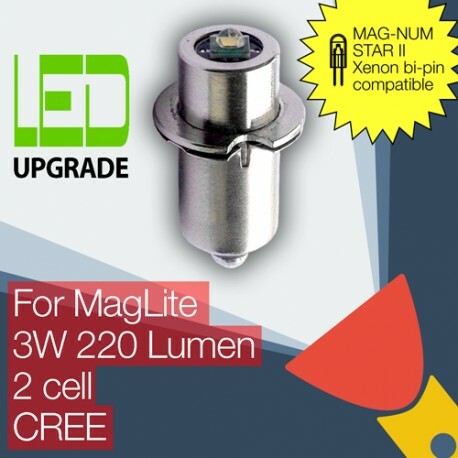 It is substantially brighter than the standard non-LED bulb from MAGlite! i.e. compared with same batteries. 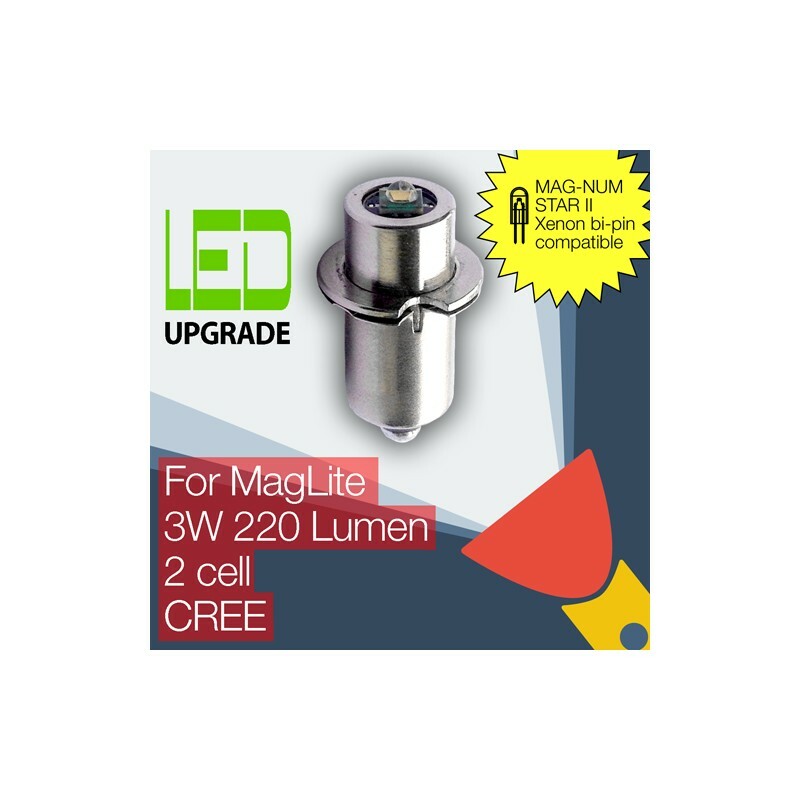 Good price and the improvement in the torches is fantastic. Delivery as promised, seems good firm to deal with. 2 av 2 fant dette nyttig.